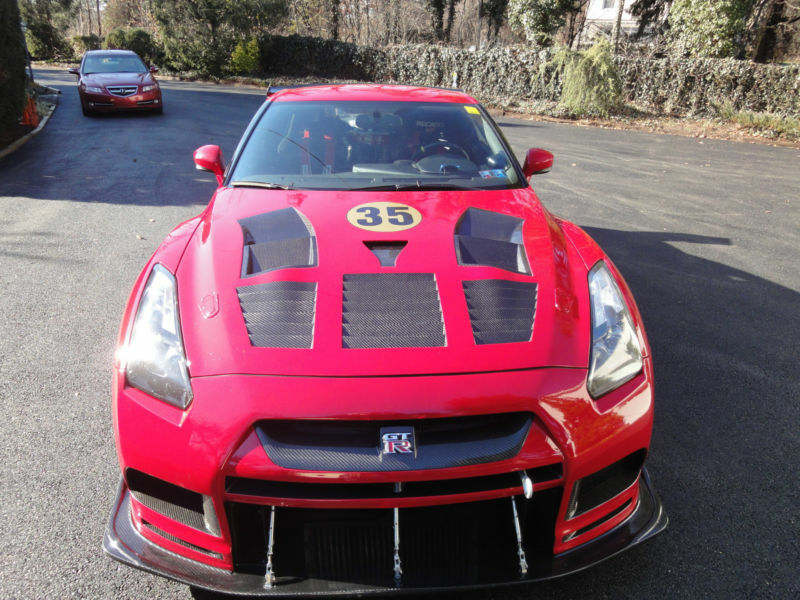 2009 Nissan GT-R Premium 725 WHP, Alpha 9, Motec M-1, Forged Performance Stage II Trans Upgrade This GT-R has several track records at Watkins Glen 2:09, Millville, NJ Lightning ( 1:03; 48 ), VIR, Mt. Tremblance ( 1:39 ), COTA, TX (2:24:20), etc. Like everyone else I had to suffer through a long list of OEM short comings that make this car poorly suited for a road course event longer then 15 mins in the summer. 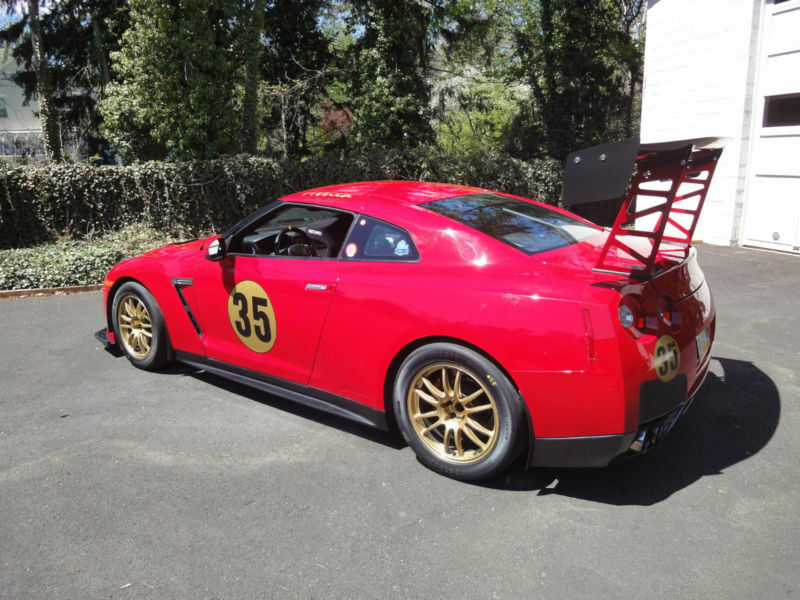 GT-R currently fitted with taller wing pylons proven to be necessary with wind tunnel tests and test driving at the track, lower pylons are available if buyer request. In order to correct these problems one at a time and to enjoy the true race purebred buried deep inside beneath all the factory defects, I have upgraded this car with the following systems / parts. For 2 years non stop I have poured my heart, soul, wallet and engineering experience into solving every single problem that has limited the GT-R from being the truly great car that it was designed to be. How the factory every thought that 265 F engine coolant was going to adequately cool 285 F trans oil in a liquid to liquid heat exchanger the size of a soup can is a mystery. 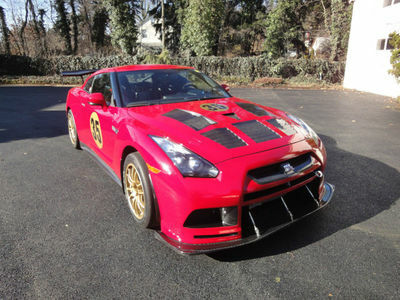 But, by adding the extra Setrab cores, fans, pumps, filters to the trans oil, Front and Rear diff oil, engine oil, systems even during the most brutal summer race this is the ONLY GT-R that will never red line the trans oil, cook the diff oil, or worse yet - drop into LIMP MODE doing 180 MPH on the back straight at Watkins Glen, or the bowl at Pocono !